This course builds on the foundation laid in French I. Students will develop linguistic survival skills with an expansion of grammar, vocabulary and reading skills. 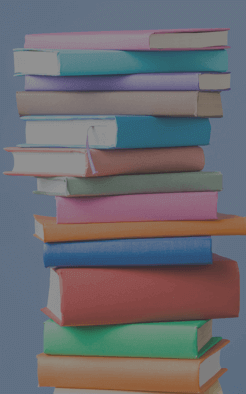 An emphasis on oral and reading comprehension will expose students to French literature and helps students to understand the language in the context of French-speaking lands. Homework will average 3 - 4 hours per week. French II is taught by an expert instructor in the Veritas Virtual Classroom and is limited to only 20 students per course. Minimum age of 14 on the first day of class. Successful completion of VSA French I or comparable course in the previous 24 months is strongly encouraged. 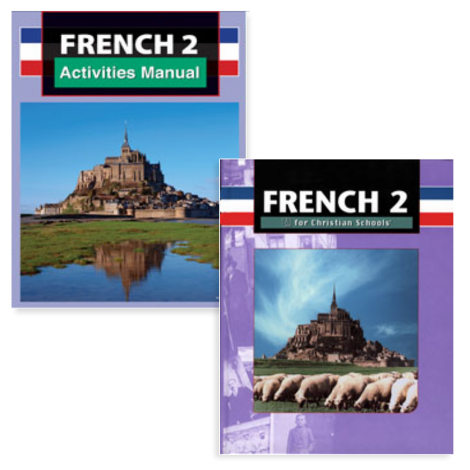 French II Course Kit (003591) The Course Kit contains all the items listed below it at a discounted rate.